Learn how to repair corrupted eFortune eU202xx USB flash drives .Download eFortune eU202xx MPTool V10 and repair Efortune USB stick . eFortune eU202xx MPTool V10 is designed to format and repair efortune with eu202xx chip model . 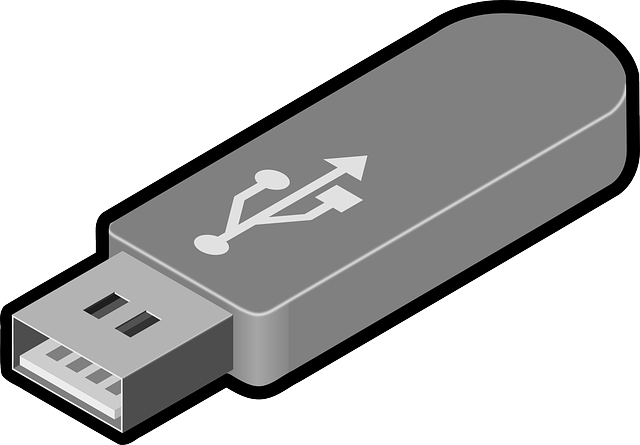 eFortune eU202xx format tool allows to reformat your corrupted USB stick . Efortune eu202xx recovery tool can fix flash drive with eu202xx with the following "VID =1AA6 - PID =0202 " .Learn how to repair eFortune eU202xx and upgrade it's firmware .Follow the next repair tips . Download eFortune eU202xx MPTool V10 from the download links in the end of this article . Insert your corrupted eFortune eU202xx flash drive to your computer . 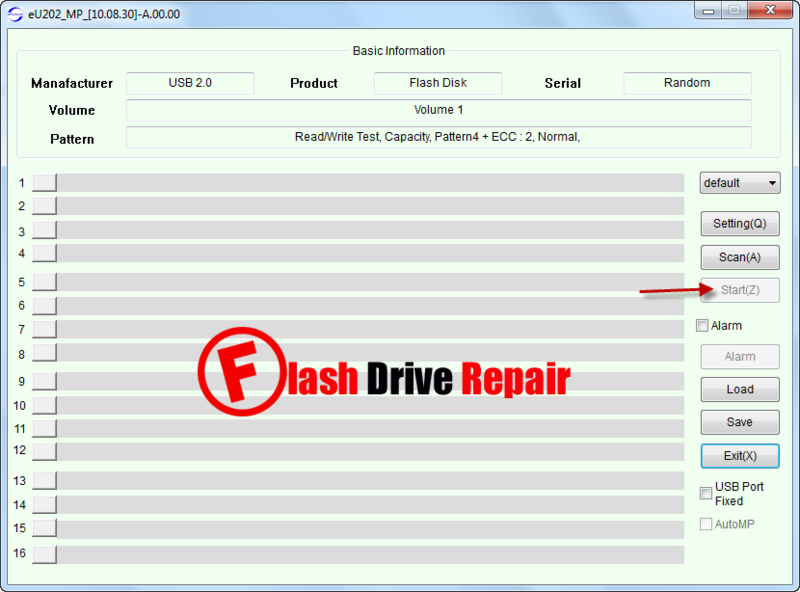 Open eFortune eU202xx format tool and click on Start to begin update flash drive firmware .